Twitch has become the most popular place to watch people play video games – and it’s also become one of the best ways to earn money by having people watch you play videogames. 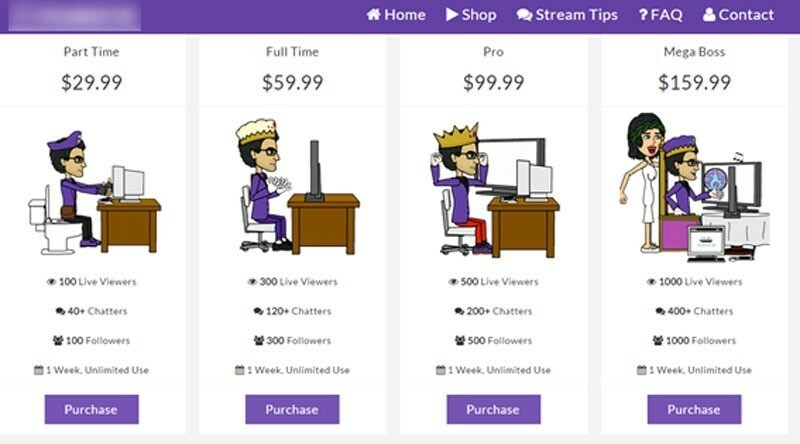 “Celebrity” streamers rake in all sorts of cash, and sponsorship deals for having high viewerships and user interaction. So naturally, people are abusing the system – using botnets to falsely inflate viewer numbers. In a new report, Antivirus and Malware specialist chaps at Symantec say that unsavoury sorts are attacking people’s computers, and then using them in large elaborate botnets and renting them out to inflate channel views. To keep users unaware, the streams are hidden and muted. The reasons are simple. 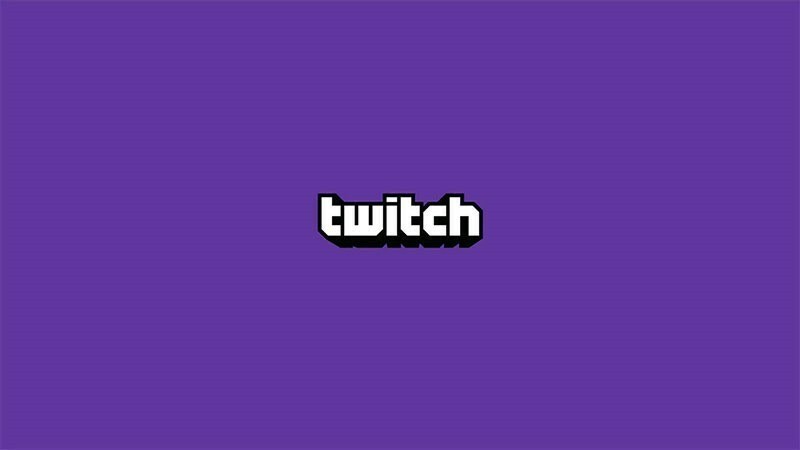 In order to take part in Twitch’s revenue streams, users need to amass significant enough views; somewhere in the region of 500 concurrent viewers. By “buying” these views, they open the gates to more money. Viewers can subscribe to broadcasters’ channels on a monthly basis in order to access new perks. Broadcasters can receive donations from viewers. Broadcasters can display ads either before, during, or after their streams. Bots won’t pay to subscribe, nor will they donate money – but advertisers will end up paying for those “views,” even if they’re artificial. 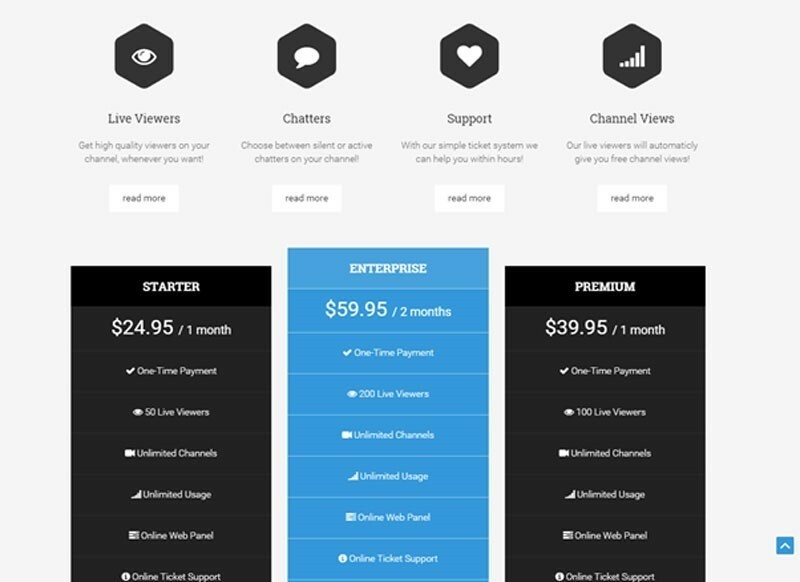 Once such service offers Twitch views at $29.99 for 100 viewers and 40 chatters to $159 for 1,000 viewers and 400 chatters. Of course, it was inevitable. You can buy YouTube views, webpage hits, and all sorts of other nonsense over the internet if you’re desperate enough. Previous article He'll save every one of us! Matthew Vaughn in talks to direct FLASH GORDON!